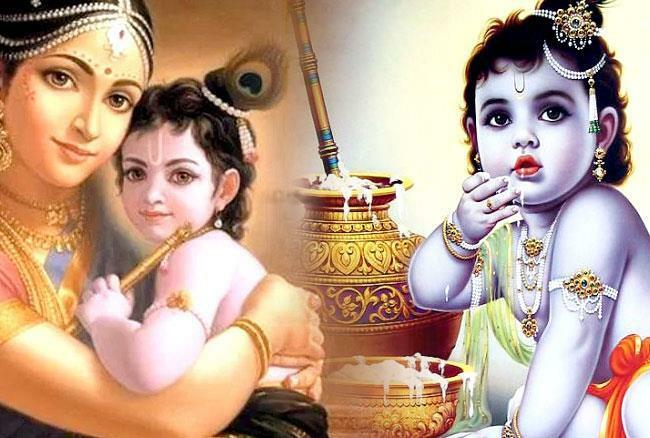 Krishna Janmashtami 2018: There is confusion about the date and the auspicious time, here is the right and accurate information. Now after the Rakshabandan, the festival of Lord Krishna will be celebrated. But there is a situation of confusion among people about this festival to be celebrated. Jyotishcharya Vipin Chandra Joshi said that this Janmashtami is Lord Sri Krishna's 5245th birth anniversary. The month of Bhadoo is important for the worship of Lord Shri Krishna. Lord Krishna was born on the Ashtami date of the Krishna side of Bhadrapad month. This time the Ashtami will take place on the night of 2 September 08:47 and will end at 7:20 on the 3rd date. However, the birth anniversary of Lord Shri Krishna will be celebrated on the night of 3 September. Because the sunrise of the Ashtami date will be on September 3. The vow of the fast can be done after 8 o'clock on September 3. Because at eight o'clock the Rohini Nakshatra will be.